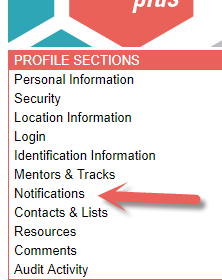 You can change your notification settings within your profile to control what emails you receive. 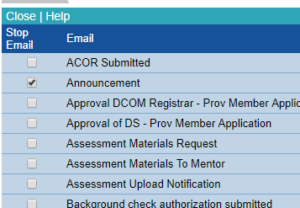 Not all notifications are able to be turned off, but you can opt out of many of the notification emails. Check the boxes of the notifications you DO NOT want to receive. The check boxes turn off the notification, a check means you will not receive this notification.